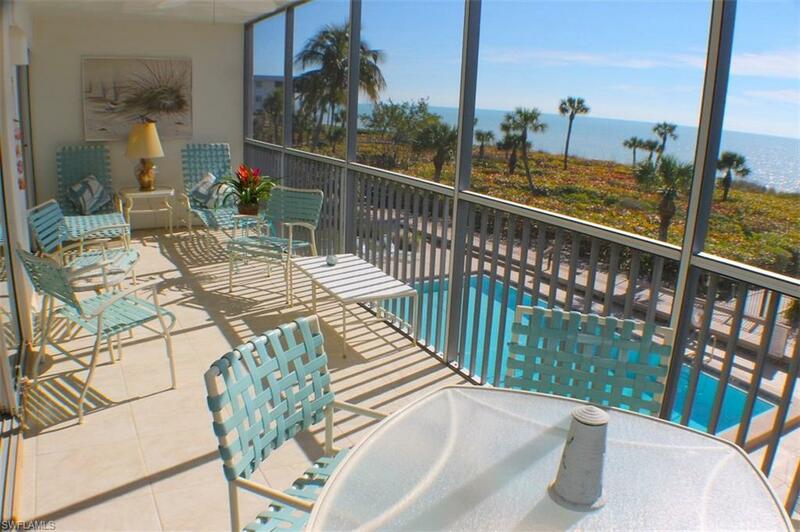 Direct Gulf Front end unit with Cabana and Garage! These units hardly ever come on the market. This two bedroom condo also has a den/office and a large cabana with a full bath which can be accessed from the pool side or from the garage. 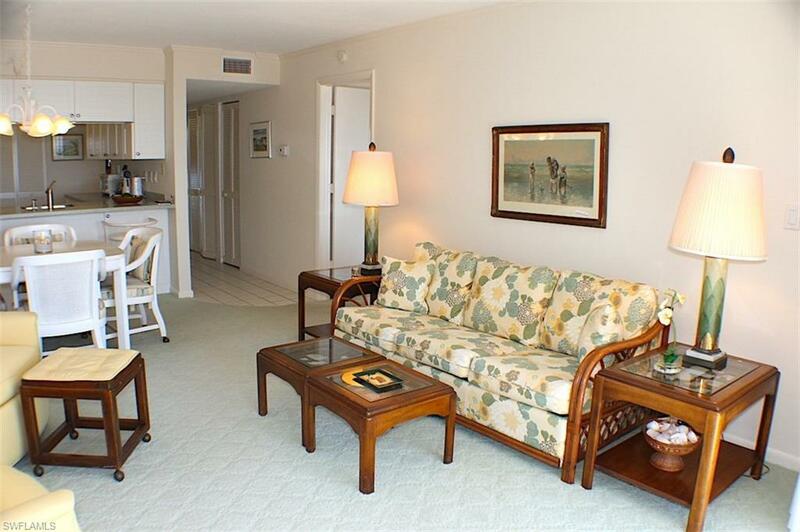 As you enter the condo, the den is located immediately to the right and the guest bedroom and bath are off to the left. 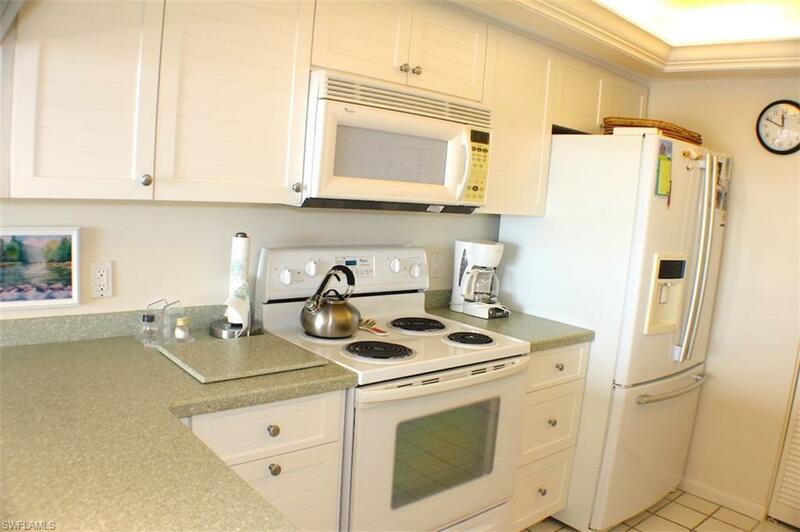 The kitchen has solid surface countertops, newer white cabinetry, a tray ceiling with LED lighting and nice views of the Gulf from the breakfast bar area. The living room has an extra side window to the West and the sliding glass doors pocket all the way back, allowing the living room to open up fully to the screened lanai. The master bedroom sliders also pocket back and both baths have been nicely updated. The cabana is quite spacious with tile floors throughout, a nice breakfast bar and sink and the full bath with shower. 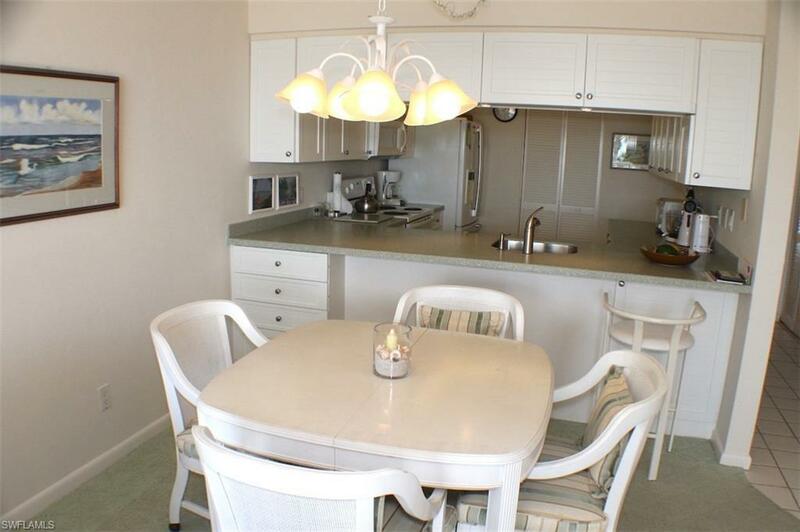 White Sands has only 14 units, a large pool, tennis and beautiful grounds. Owners may have a pet. Listing courtesy of Lynda Traverso Pa of Vip Realty Group,Inc.